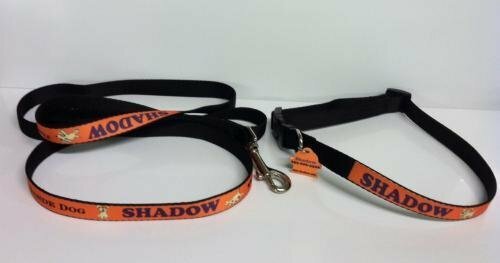 A quality whistle can be as important to a coach as the equipment of their game. Whether a thank you gift for a seasoned professional or a congratulatory momento for new or winning coach, this whistle will become a treasured item in their career. In either a goldtone or silvertone finish, the metal whistle is nestled inside a black felt-lined solid oak box along with a black Safe T-Tip whistle cover. Price includes personalized message with up to 30 words included, either engraved directly onto box lid or on a metal plate attached to inside of lid (as shown). 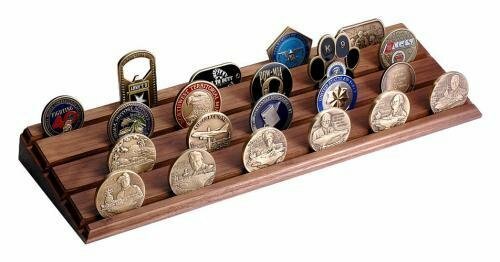 This challenge coin display rack is perfect for showing off the coins earned for outstanding accomplishment or dedicated service. Hand-crafted in durable walnut, it's a must-have for any active-duty, former, or retired member of America's armed forces and makes a great gift. With 4 rows and overall dimension of 16" x 5" with quarter-inch grooves, display holds approximately 35 coins. Price includes personalized plate, mounted within area between grooves, with up to 3 lines of text, 30 characters each line. 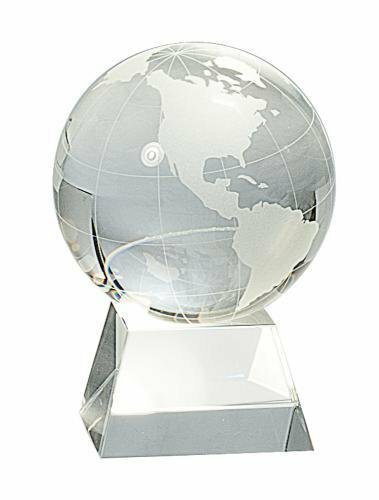 For a striking, yet fun, crystal item, our three sizes of spinning globes can't be beat. Globes "free stand" on concave base, which allows the globe to spin easily. Both are made of clear crystal, allowing light to reflect and refract. 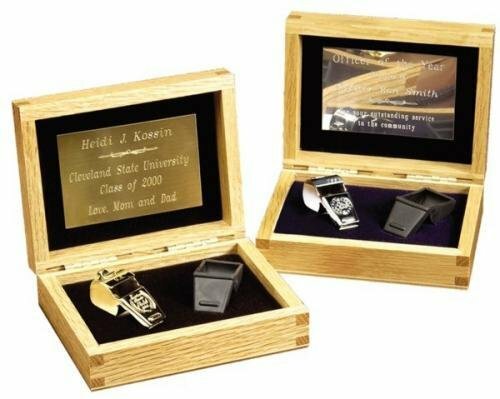 Includes up to 50 characters (or logo plus 20 characters) laser engraved on base and satin-lined presentation box.